BOSS 812 Fire Block Foam prevents the spread of smoke and toxic gasses from one compartment to another, thereby slowing down the spread of fire, due to lack of air to fuel the flames. BOSS 812 has excellent insulation and acoustic properties and is also paintable (after inspection). BOSS 812 has been tested to ASTM E-84 and UL 723. 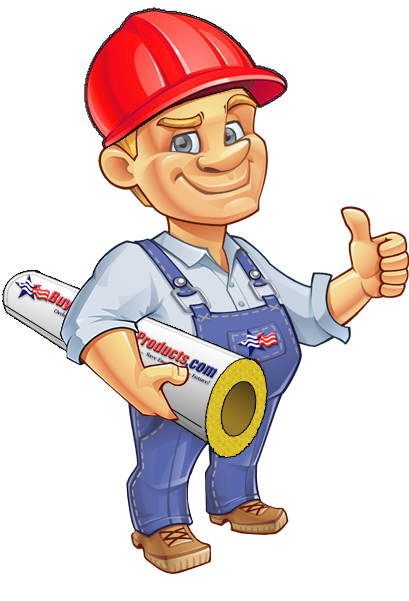 *Great product for plumbers, electricians, and general contractors. • Can be used to seal around piping and conduits. In addition to large spaces left after the installation of waste water pipes, ducting etc. Click the button below to add the BOSS 812 Fire Block Spray Foam to your wish list.